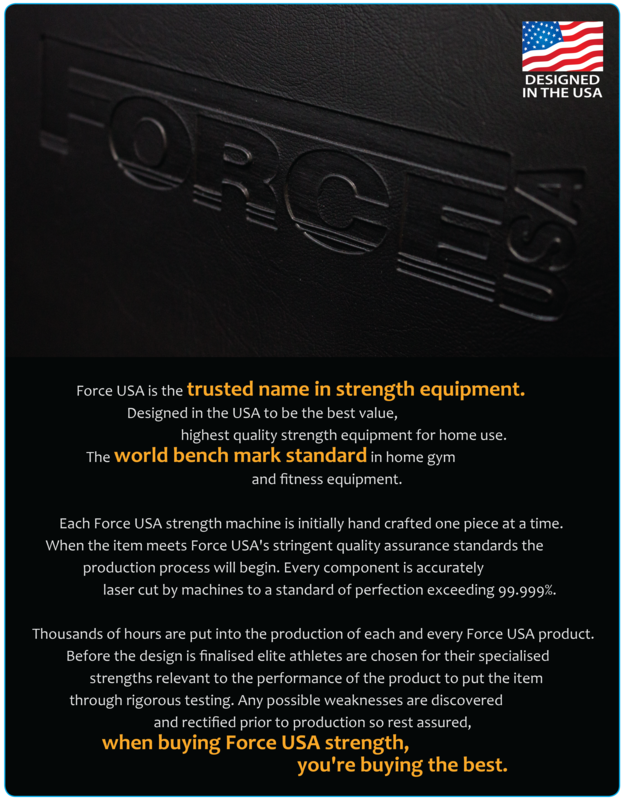 This force usa trap bar helped me improve my grip strength in a matter of months. Excellent product that is worth the price. Highly recommended. My friends and I have recently opened a small gym for the locals in town. This is one of our first machines. Three s's: Solid construction. Sleek design. Safe to use. HIGHLY RECOMMENDED. WISE BUY. 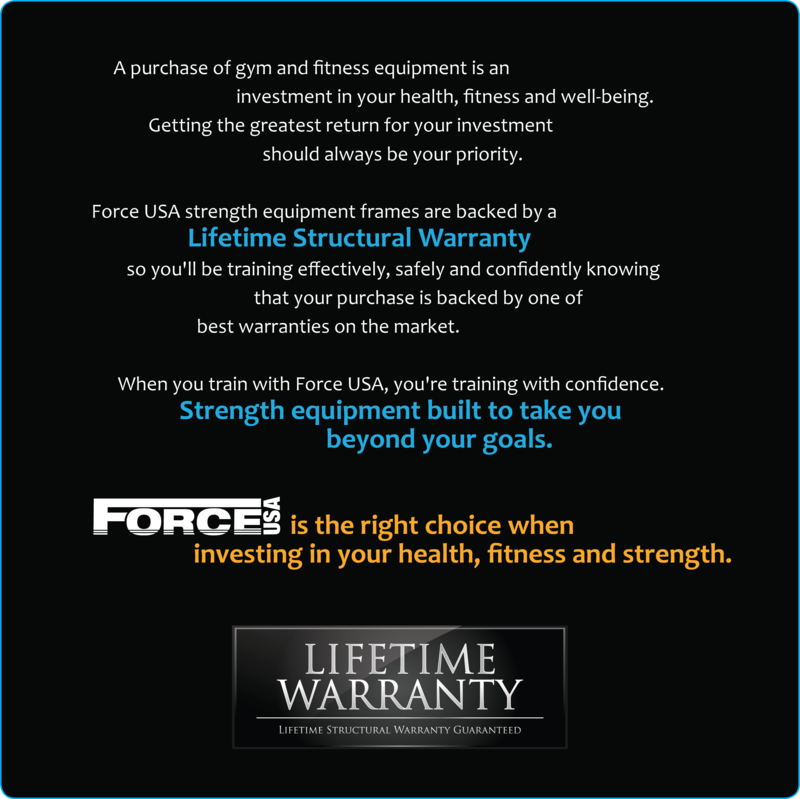 Great product that every gym needs! Built strong for long term durability & at a fantastic price. Highly recommend.